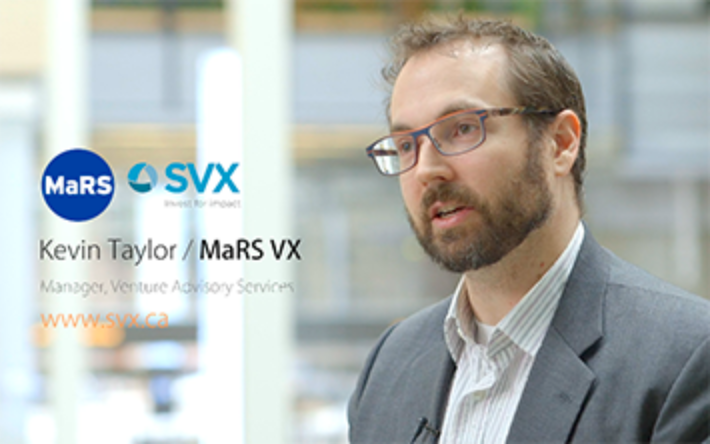 We spoke with Kevin Taylor, Manager of Venture Advisory Services at SVX, a platform of MaRS DIscovery District, how Katipult Investment Management & Crowdfunding Software made their vision of creating a nation-wide impact investments platform in Canada possible. This means we can have investors browse offerings aligned with their interests, access the document to perform a review of the investment, and create a transaction entirely on the platform. With the workflow available to us through Katipult, we can create a smooth investment process while maintaining compliance with the local regulators. One of the key differentiators for us is being able to provide a compliant place for investors to find impact investing opportunities. Katipult's technology is what made this possible. We were looking into building an impact investing platform in Canada that will allow us to segment our investors to be able to stay compliant with different regulations within Canada. We chose Katipult as our technology partner because they recognized the challenges in operating an investment platform in Canada. With regulations that change province by province we needed a platform that would allow us to segment our investors based on where they were from, and which offerings they were eligible to see. We also wanted to simplify the data collection and sharing process while also supporting transactions on platform. This means we can have investors browse offerings aligned with their interests, access the document to perform a review of the investment, and create a transaction entirely on platform. With the workflow available to us through Katipult, we can create a smooth investment process while maintaining compliance with the local regulators. In addition, they were able to integrate with payment processors, online signature providers and an analytics engine to allow us to provide the functionality our users needed. Katipult is a fully integrated solution for capital raising and investment management. It encompasses all the CRM aspects of investor relations. Investors no longer have to save paper files or other information on their own desktop because they know it's available on the Katipult portal. They can really see everything in one place, without even needing a computer. Literally they can get it from your phone. One of the key differentiators for us is being able to provide a compliant place for Canadians to find impact investing opportunities. Katipult's technology is what made this possible. The SVX is a platform to connect investors with companies who are generating social or environmental impact alongside financial returns. We're seeing more and more interest in impact investing, but investors often feel it's hard to find vetted opportunities. We provide a place for investors and entrepreneurs to connect, and facilitate the capital raising process. 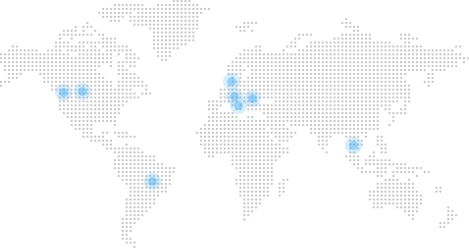 Impact investing is a relatively new concept in the investment space. Driven by millennials, more and more people want their investments to align with their values. The SVX fills a much needed role to provide access to these types of investments. The SVX is a registered Exempt Market Dealer with the Ontario Securities Commission. We review all ventures who are listed on the platform to ensure their capital raise is compliant with the required regulations and the offering material clearly outline the risks, as well as the opportunity for investors. In addition, we make sure all investors on the platform are eligible to complete any requested transactions. By providing support to both the venture community as well as the investor community we can catalyze new investment into impactful, and exciting social enterprises.